^ a b c "Fellows of the Royal Society". London: Royal Society. Archived from the original on 2015-03-16. ^ Spencer-Thomas, Owen (2010). 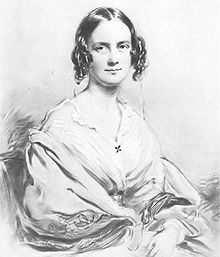 "John Stevens Henslow (1769-1861)". Owen Spencer-Thomas. Retrieved 2019-04-05. ^ a b c Clayton, Julie (2010-06-24). "Chagas disease 101". Nature. 465 (n7301_supp): S4–S5. Bibcode:2010Natur.465S...3C. doi:10.1038/nature09220. ISSN 0028-0836. PMID 20571553. 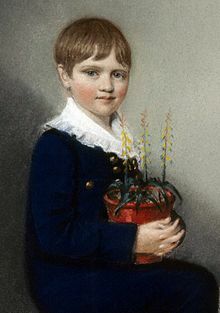 Darwin, Charles (1842). "Pencil Sketch of 1842". In Darwin, Francis. The foundations of The origin of species: Two essays written in 1842 and 1844. Cambridge University Press (published 1909). ISBN 978-0-548-79998-7. 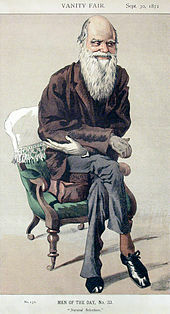 Darwin, Charles (1887). Darwin, Francis, ed. 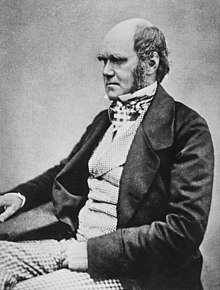 The life and letters of Charles Darwin, including an autobiographical chapter. London: John Murray. ISBN 978-0-404-08417-2. Retrieved 4 November 2008. 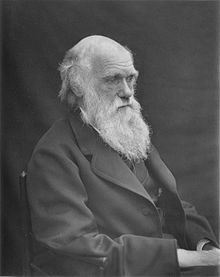 Darwin, Charles (1958). Barlow, Nora, ed. 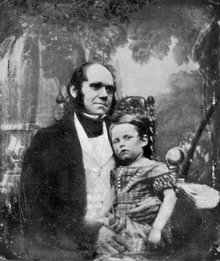 The Autobiography of Charles Darwin 1809–1882. With the original omissions restored. Edited and with appendix and notes by his granddaughter Nora Barlow. London: Collins. Retrieved 28 September 2013. Darwin, Charles (2006). "Journal". In van Wyhe, John. 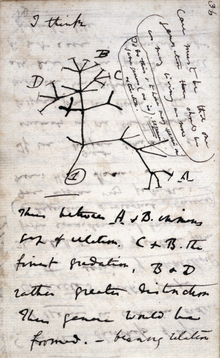 Darwin's personal 'Journal' (1809–1881). 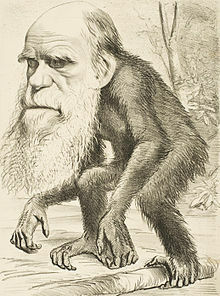 Darwin Online. CUL-DAR158.1–76. Retrieved 20 December 2008. Paul, Diane B. (2003). 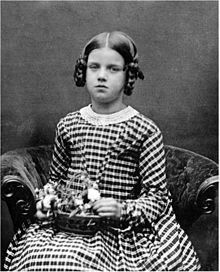 "Darwin, social Darwinism and eugenics". In Hodge, Jonathan; Radick, Gregory. 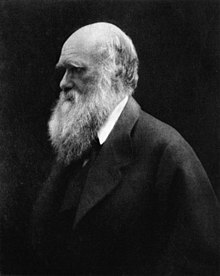 The Cambridge Companion to Darwin. Cambridge University Press. pp. 214–239. ISBN 978-0-521-77730-8. Wilkins, John S. (2008). "Darwin". In Tucker, Aviezer. A Companion to the Philosophy of History and Historiography. Blackwell Companions to Philosophy. Chichester: Wiley-Blackwell. pp. 405–415. ISBN 978-1-4051-4908-2.
von Sydow, Momme (2005). 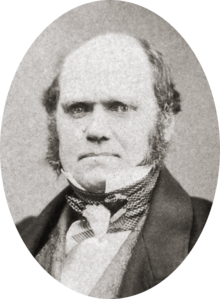 "Darwin – A Christian Undermining Christianity? On Self-Undermining Dynamics of Ideas Between Belief and Science" (PDF). In Knight, David M.; Eddy, Matthew D. Science and Beliefs: From Natural Philosophy to Natural Science, 1700–1900. Burlington: Ashgate. pp. 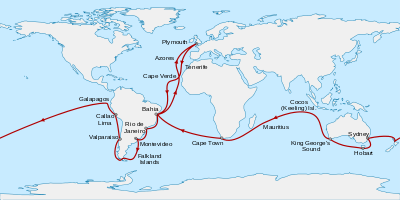 141–156. ISBN 978-0-7546-3996-1. Retrieved 16 December 2008.